Purchase tickets through Twiddy to receive an exclusive discount! Click the button below to select your ticket type(s) to purchase tickets online. 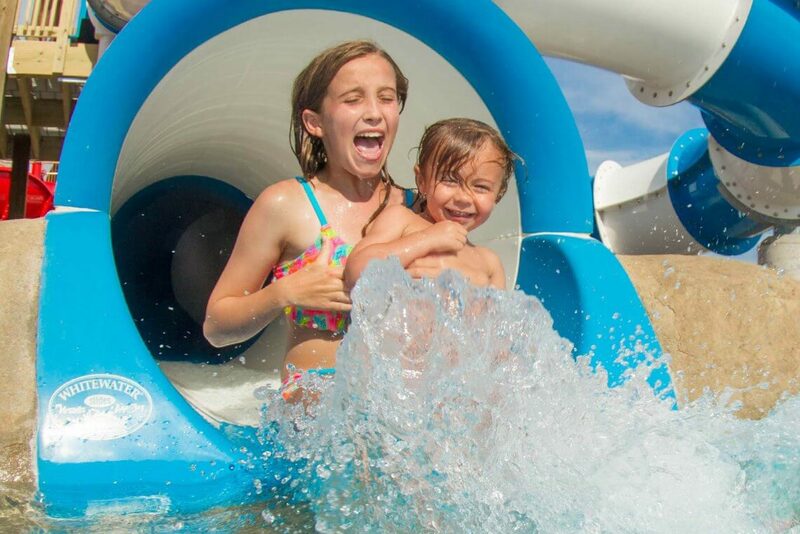 The new H2OBX Vacation Pass offers up to 8 days of fun for one low price! 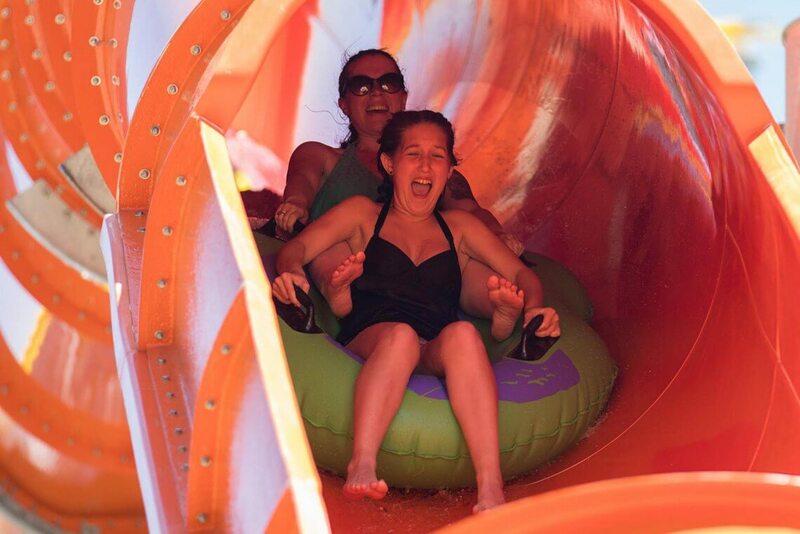 Vacation Pass can be used multiple days, from Saturday to Saturday, for only $39.99. Valid for one-day use, on the date indicated at checkout or on any of the 6 following days. Valid 3PM-7PM, for one-day use on the date indicated at checkout or on any of the 6 following days. 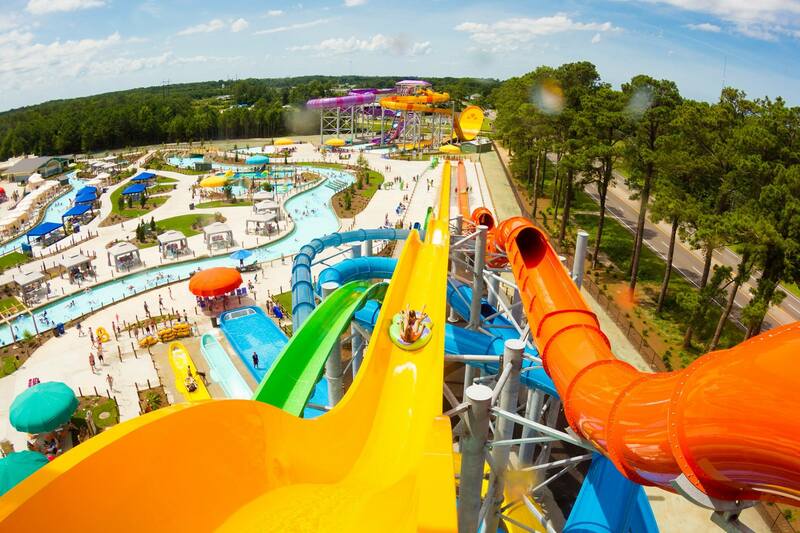 Ticket is valid for one calendar week, Saturday to Saturday. Ticket will be scanned once, and a wristband will be issued to use for the remainder of the week. Look for a confirmation email with link to your ticket(s); good for 1-time print or mobile scan. NO REFUNDS OR EXCHANGES. 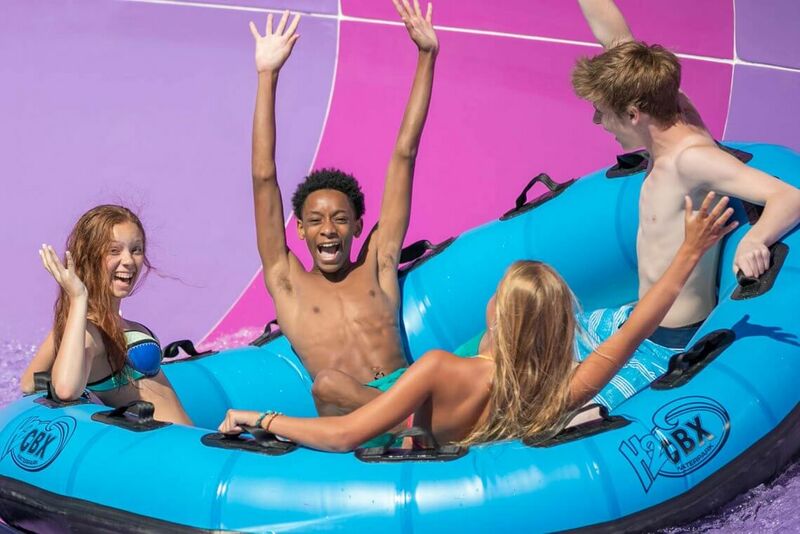 Learn more about the water park on the official H2OBX website and return to this page to purchase your discounted tickets.